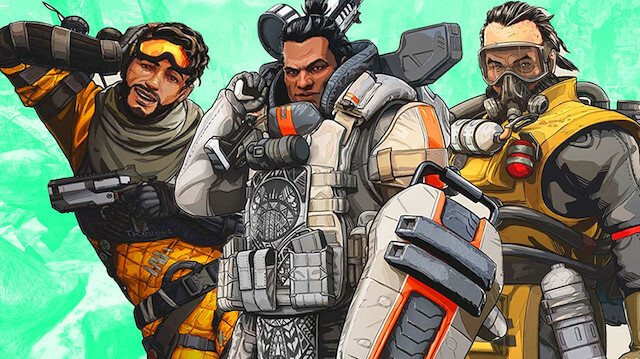 Apex Legends’ players have facing the issue of instability for some time in the game now. There have been several crash reports and a massive number of complaints have been registered online. With the release of Apex Legends Battle Pass, Respawn has added a new patch to fix these crash issues and improve in-game stability. Battle Pass also included the mega update for Apex Legends season 1. Jay Frechette, Respawn’s community manager told Reddit that this new update will help them in capturing the information about why the game crashes on PC and we will surely fix it for good. Developers have added some improved algorithm in the patch to aid the game against crashing problem. From the information gathered, Respawn has released a new patch that will allow PC players to update the game. This update will fix the crash issue and will bring stability in the game. Frechette also said that whenever Apex Legends crashes on Pc, it forms a file called apex_crash.txt in your Documents folder. You can send this file to us on our dedicated forum. Many players have submitted their crash reports since the launch of new update. Other crashes we’ve seen are related to out-of-memory issues. This is much less common. It’s not clear yet whether this is a memory leak in Apex or an improperly configured PC. You can visit their dedicated forum to submit the crash report. Are you facing the issue of game crash? Have you found any manual solution to the problem? Do tell us in the comments section below.